Our feet carry us around all of our lives, day in, day out, patiently and dutifully. They have to tolerate the everyday stress of standing too long, wearing tight shoes, having insufficient airing and exposure to too much moisture. Introducing Barefoot by LCN, a true breakthrough in cosmetic toenail correction made possible by the development of modern corrective materials. As the beauty industry's #1 pedicure restoration gel, Barefoot is a means to restore the toenail partially or completely while providing an attractive cosmetic result. Due to the flexibility of Barefoot the product adjusts to the movements of the nails and feet, thus feeling completely comfortable and natural. Barefoot is for any woman or man who wants to cosmetically restore their toenails to a beautiful natural state. This service is ideal for anyone that is conscious about the appearance of their toes. LCN Barefoot is made available for Men, Women and Teens ages 16(+). Is LCN Gel Better for Toenail Reconstruction compared to Acrylic? 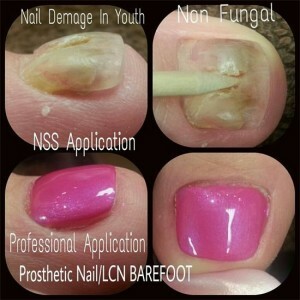 The preference of LCN Gel over Acrylic toenail restoration is the choice of the client ultimately. Acrylic is very secure and durable, but offers less flexibility when compared to the gel application. LCN Barefoot is created just for the purpose alone of reconstructing toenails for a more natural look. Who should NOT receive this service? 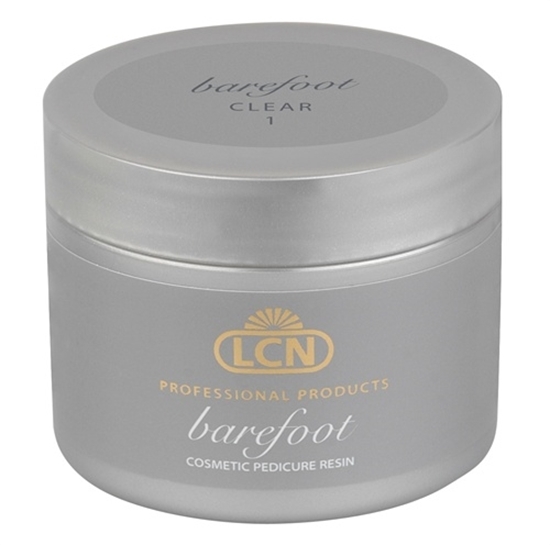 LCN Barefoot is a product meant to restore the physical appearance of the toenail. However, there are some people that should not have toenail overlays or who may need to contact their physicians for advice. Pricing for Mobile In Home LCN Barefoot & Acrylic Toenail Restoration service. 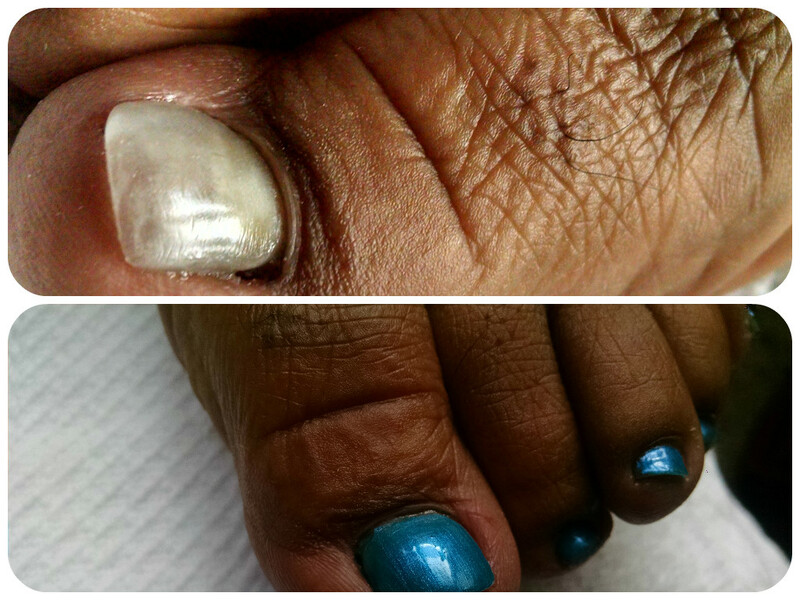 ​Please NOTE**If you are in need of individual toenails needing restoration without a pedicure, there will be a charge of $10.00 Per Toe. A travel fee will be applied. Minimum service of $45.00 required for travel service. The nail bed must be clean and free of all oils and debris before service can be performed. Clients who do not receive a pedicure will still receive a 5-minute foot soak for cleansing purposes only. Call (919) 621-7027 to schedule an appointment. Toenail Restoration using OPI Acrylic. The toenails were shaped filed and buffed and polish was applied. Completely natural looking nail bed.